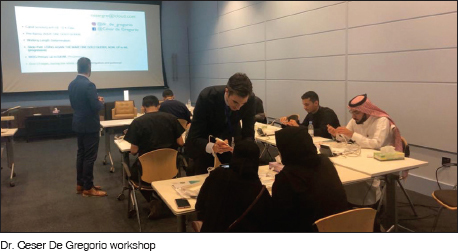 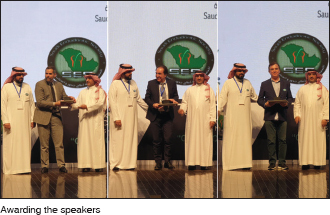 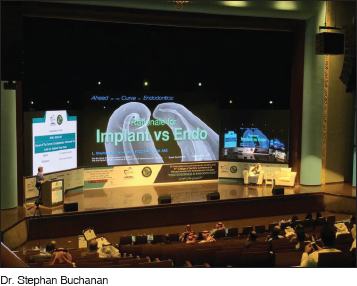 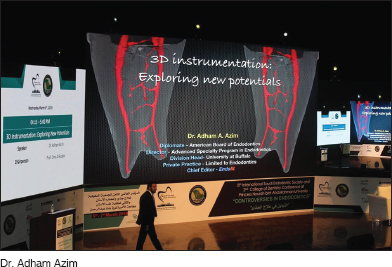 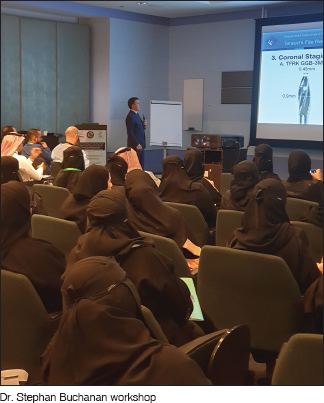 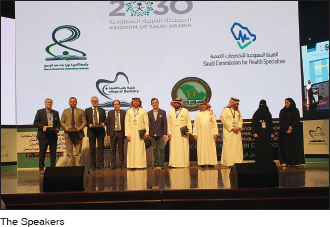 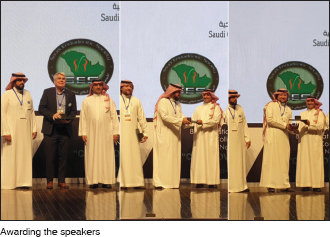 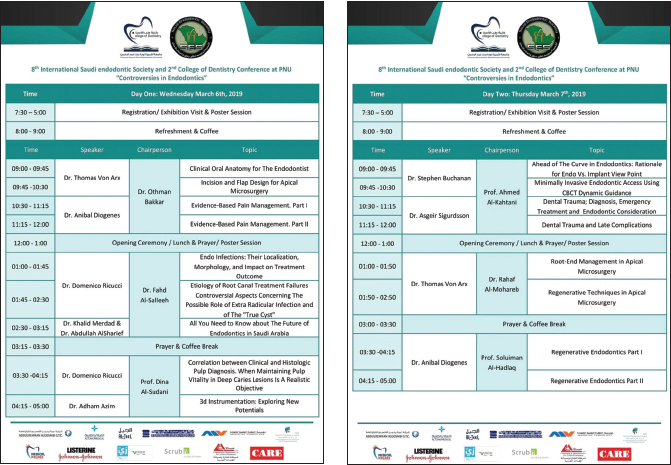 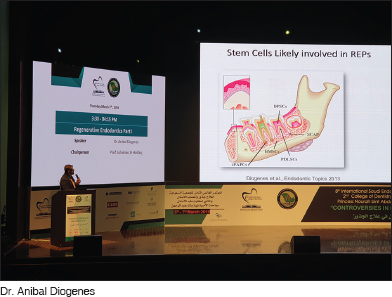 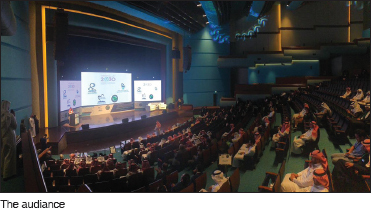 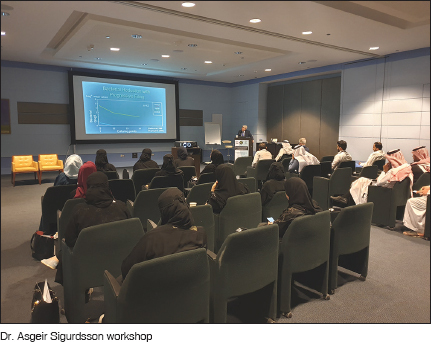 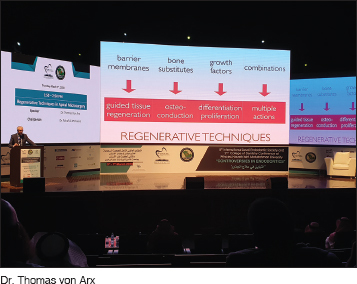 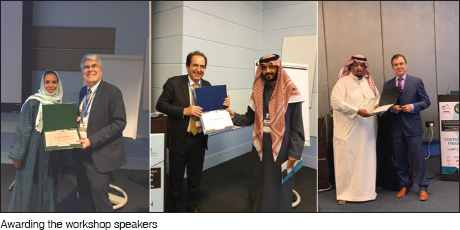 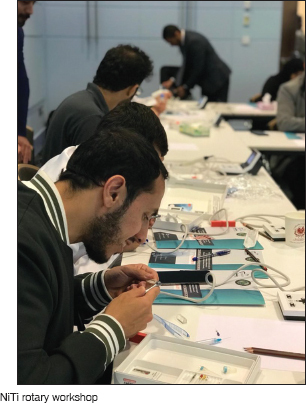 The Saudi Endodontic Society and Princess Nourah bint Abdulrahman University, College of Dentistry held its 8th international conference at Princess Nourah bint Abdulrahman University, Riyadh, Saudi Arabia (5-7 March 2019). 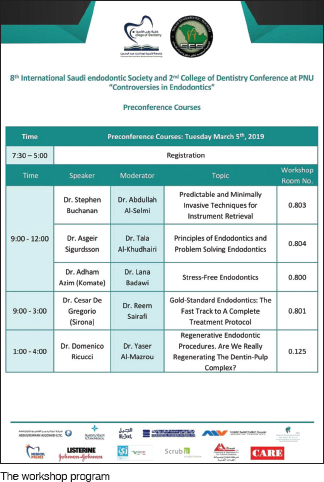 Prof. Ayman Abdo “Secretary general of the Saudi Council for Health Specialty, Dr. Abdullah Alsharif “president of the Saudi Endodontic Society”, Prof. Hanan Balto “Dean of College of Dentistry at Princess Nourah bint Abdulrahman University and Dr. Khalid Merdad “chairman of the Scientific Committee of the Saudi Endodontic Board” attended the conference with large number of Endodontist and general practitioners. 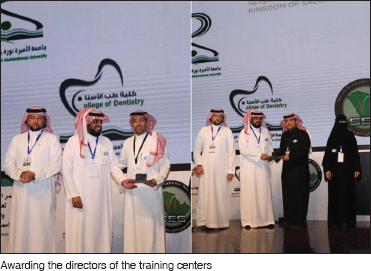 During the events of the 8th International Saudi Endodontic Society Conference & 2nd College of Dentistry at Princess Nourah bint Abdulrahman University, the chairman of the scientific committee Dr. Khalid Merdad and the president of the Saudi Endodontic Society Dr. Abdullah Alsharif graduated the new patch of Saudi Endodontic board residents after spending four years in the program. 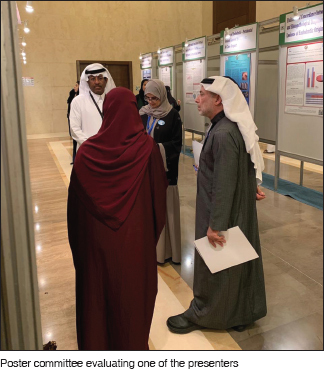 Jameela Mohammad Denna, the title of the poster: Efficiency of New Finishing Rotary Instrument XP File in Removing Calcium Hydroxide Intracanal Medicament in Combination with Different Irrigation Techniques. 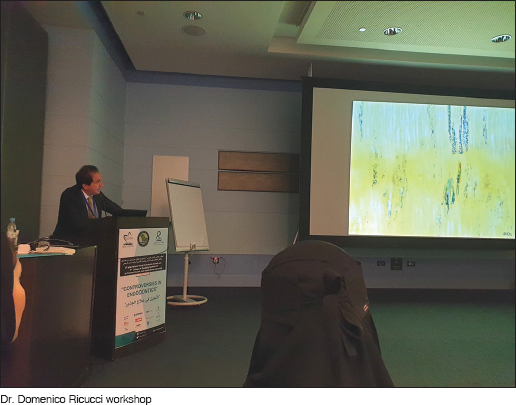 Microtomographic Study. 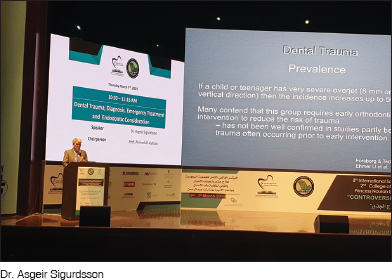 Saif Al-Yami, the title of the poster: Treatment of Maxillary Second Premolar with Four Separated Roots: Case Report. 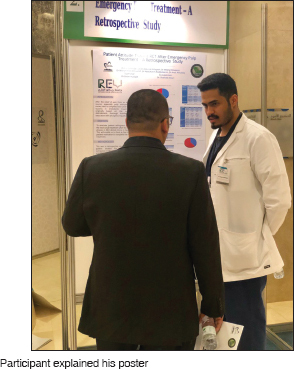 Amjad AlGhaihab, the title of the poster: Cyclic Fatigue of Edgetaper Platinum Endodontic File at Simulated Body Temperature.